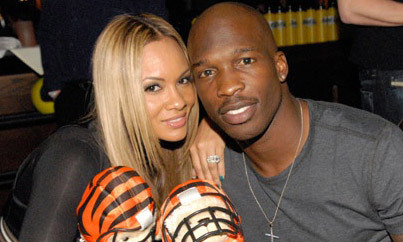 Evelyn Lozada – Ochocinco Back Together? Now this doesn’t mean that they’re back together and everything is fine, but it is a step in that direction. You see, the thing with Physicals is that they are very connected to their emotions at any given moment which gives the appearance of being unbalanced, hot-headed, bi-polar, passionate and many more emotional labels. Put two people of this personality together and get ready for the fireworks. As I’ve mentioned before, two emotionals together don’t fare much better. Two Emotionals will take each other completely wrong and sabotage the relationship without ever knowing what went wrong. Emotionals can be too ‘deep’ for there own good. In the process of over analyzing everything, they neglect external communication and appear to be anti-social. The best thing for any relationship is to be with your opposite. Yes this has it’s own challenges as well but they come from not wanting to learn from the other behavior. The brain is made up of a left side and a right side. You lean more to one side than you do the other, your partner should lean to the opposite side. This creates an environment for you to learn the side that you’re not using consciously. This may sound too simple to be taken seriously, but this is the answer to all of our communication challenges. 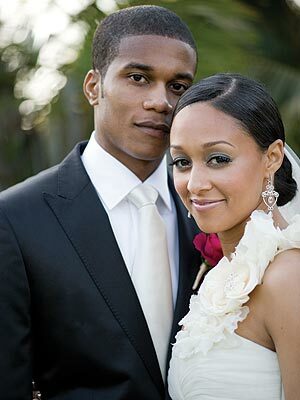 I wish Chad and Evelyn the best in their future, but I’m also looking forward to see what entertaining news develops from this ongoing reality show. Don’t tell anyone, but I was watching their reality show the other day by force (my wife made me). Now I’m actually glad that she did because I was able to immediately make out the communication challenges they were having in one show. There is no better depiction of the Physical vs. Emotional behavior than in twins. Twins are the literal translation of what it would be like to have another you with the opposite behavior. If we could see ourselves just as energy and not these advanced, intelligent beings we’d actually reach a higher level of intelligence. If you know any twins, there’s always a ‘good’ one and a ‘bad’ one. The ‘good’ one is the Emotional and the ‘bad’ one is the Physical. They hate being called the good or bad one by the way. I used quotation marks over good and bad because these are the words we use to describe the difference in these behaviors with everyone. The Emotional doesn’t get into as much ‘trouble’ because they’re either better at hiding it or their sins are normally done when they’re alone. Due to their openness everyone sees what the Physical does for the most part and this is why they’re called the bad ones, when in actuality they can both be as good or as bad as the other. Regardless of the challenges twins face in communicating they somehow still maintain an unbreakable bond…most of them. If the bond is ever broken, it’s due to the lack of understanding these necessary differences in their behaviors. This is the unbreakable bond that should exist in relationships as well. As long as you’re with your opposite, there will be disagreements no matter what because no two people think or act exactly the same… especially opposites. 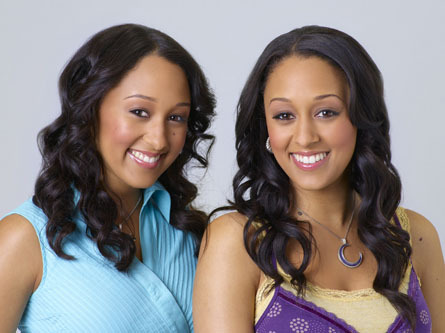 Look at their husbands, don’t they resemble the other twins behavior? So, eventually once the honeymoon stage is over, they’ll begin to see their husbands the way they see their twin. If this is not in a positive way their relationships will not last very long. Interestingly, when twins are on the same page, they possess some sort of quantum entanglement powers. They know what each other feels and thinks… kind of crazy huh? The brain is composed of two hemispheres, the left brain (analytical) and the right brain (creative). Most Physicals are right brain dominant and most emotionals are left brain dominant (analytical). The mate you choose should be dominant in the hemisphere that you’re not. They are there to bring balance to your off centered personality. You chose them, subconsciously, to bring this balance to your life. What normally happens though is, we will begin to hate this person for not being like us…(smh). What we should be doing is learning this person’s style of communicating to apply it to our own which increases our ability to communicate more effectively with more people. Remember, there is no right or wrong in communicating, only differences. I’ll close by saying that there are two sides to us all. You know one side already, you’re living it. Get to know your other side by learning how your opposite sees the world and how they express how they feel about it.